Measure Map Pro lets you quickly and easily measure multiple distances, perimeters and areas with laser sharp precision!. Use it for small areas or large, then share with coworkers. Click “...More” to learn why you should download this App today! 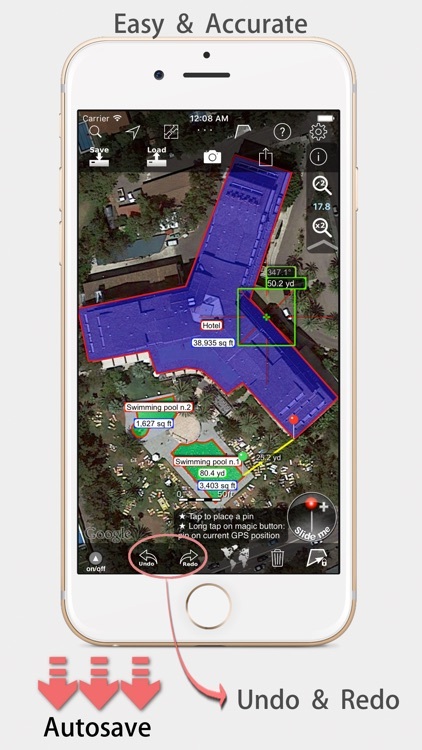 Calculate surface areas, buildings, plots, floors, forest areas or dimensions for fencing, sports tours, trips or anything you need for field work without having to go to the spot to take measurements. Only one finger to calculate with astonishing accuracy all these measurements over satellite images. 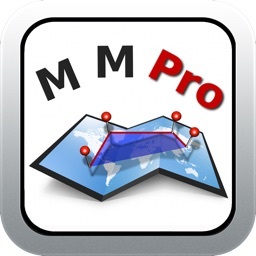 That’s what Measure Map Pro is for, to put a powerful, portable measuring tool right in the palm of your hand. 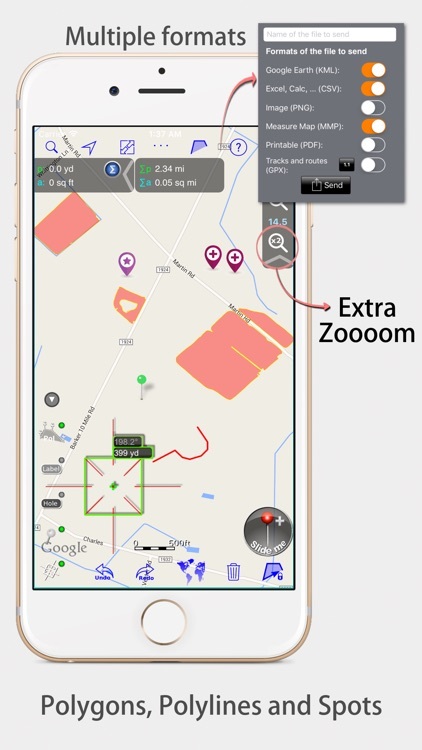 Your iPhone, iPod touch or iPad can now provide you with totally precise measurements of any distance, from as small as one tenth of a meter to as big as thousands of kilometers or miles, even taking the curvature of the earth’s surface into account when measuring. It does all that, fast and effortlessly. Just one "magic" button for all the operations to easily place points without loosing it's professional accuracy. 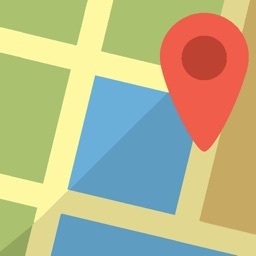 * Apple or G00GLE Maps with extra zoom level. 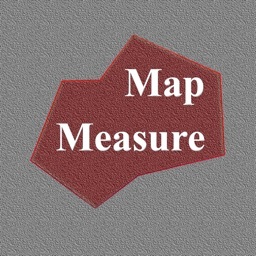 * Displays Maps View: Map, Satellite, Hybrid and Terrain. * Operations: Add, delete intermediate pins, insert between pins, move pins, get info. 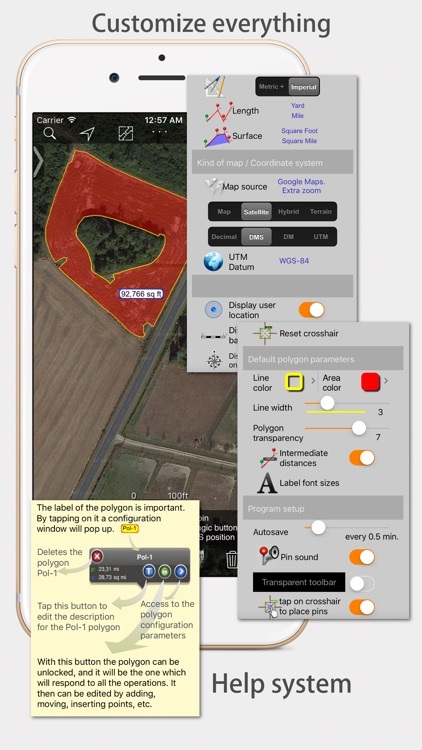 * Ability to select color and thickness of the perimeter line. * Ability to select the color and transparency of the selected area. 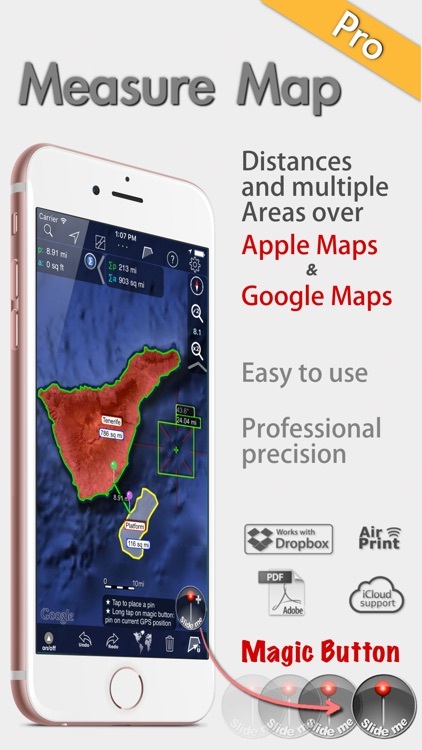 * Export and import of surfaces and routes via e-mail, iTunes, AirDrop and Dropbox. * Download surfaces and routes from the Internet. * Ability to create inner polygons as "holes". * Drawing of shapes: circle and rectangle. * Displays altitude above sea level, azimuth and angle. 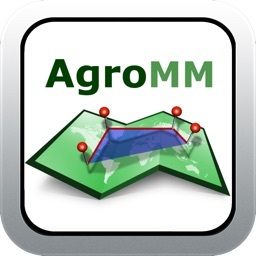 * Imports KML, KMZ and GPX format files besides exporting them. 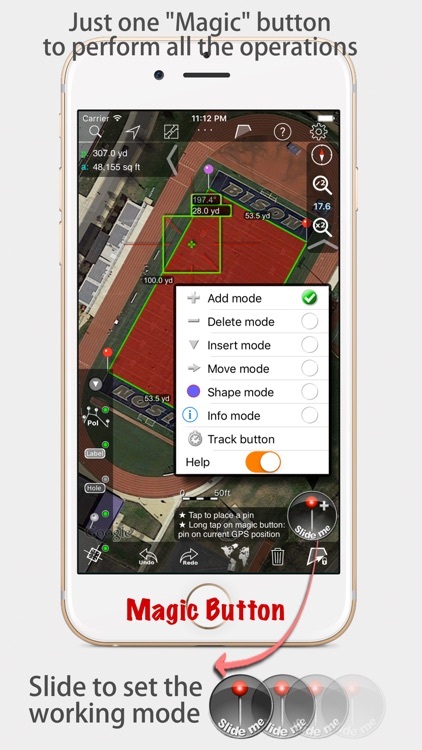 * Track mode: drops pins on current GPS position at regular intervals. • Monthly or annual subscription to upload as many pictures as you need.